It’s a mini blender! I am taking suggestions for a name. The most creative thing I could think of was “blendy”. Yep, because I’m uber creative. I’ve wanted a blender for a while but I don’t have that much room and I wanted to make sure I got a good deal. I research this one online and ordered it online from Kmart and was able to pick it up same day in store. Also, because I ordered and paid for it online it was 10% off. Major savings. The ability to pick it up in store is really nice because I hate paying for shipping. This blender is only large enough for one drink. 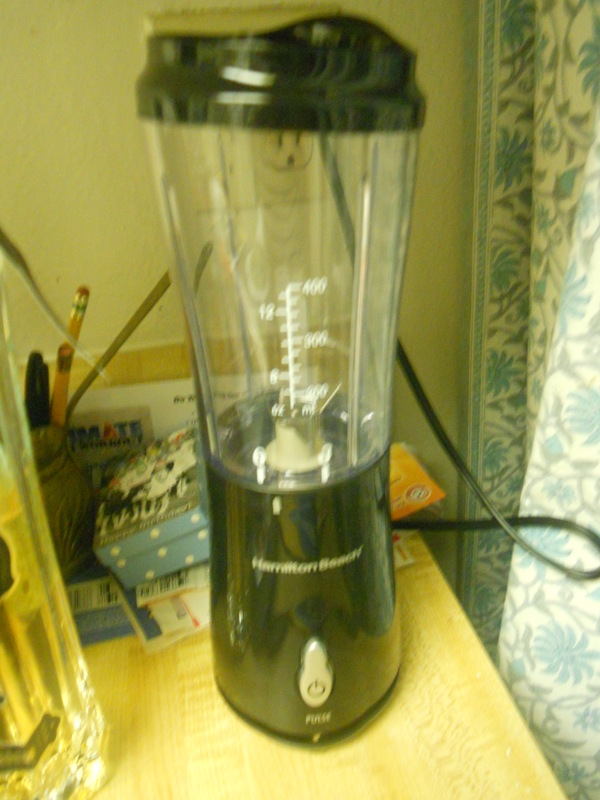 It only has one setting and the blender doubles as a to go cup! It can’t be used in a dish washer but hey that’s ok because I don’t have one. 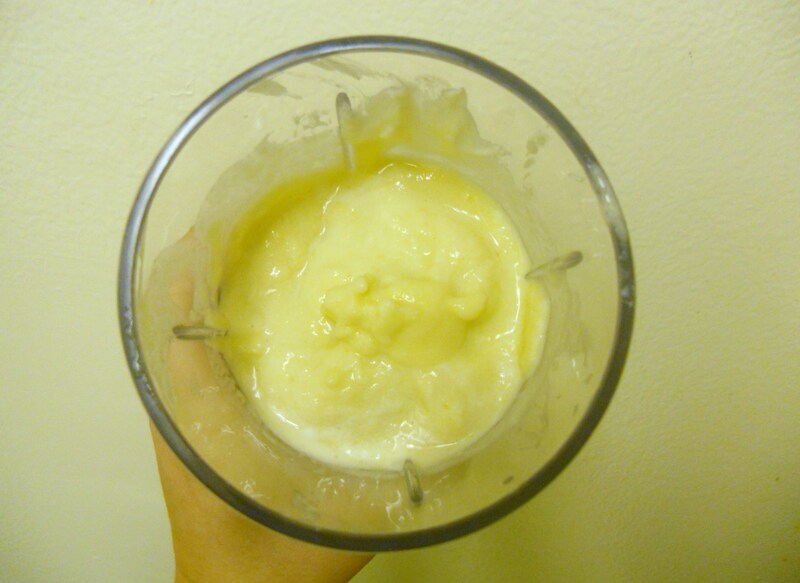 I had a late class last night and afterwords I made a little pick me up: a pineapple ginger smoothie. I adapted this from this months Everyday Food. I love Everyday Food. It has great recipes and they print nutritional information. 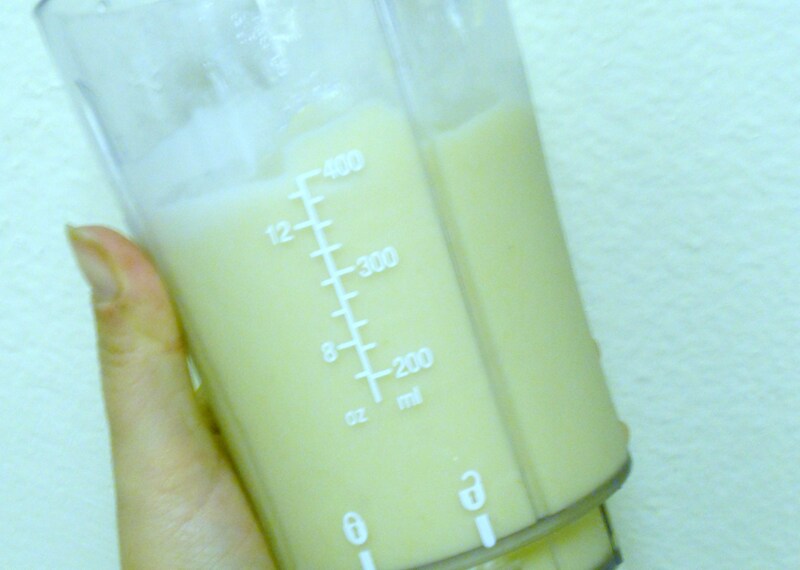 I combine frozen pineapple, crystallized ginger (for a tiny bit of added sweetness), unsweetened vanilla almond milk, and a spoonful of Greek yogurt. And I mixed it up! I love pineapple and I wasn’t sure I would be able to find it frozen but TJ’s delivered like it always does. 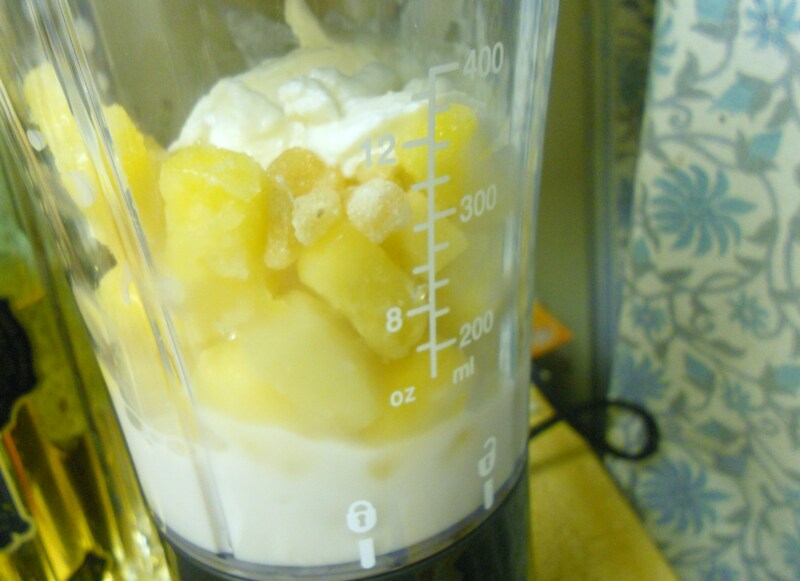 The ginger gave the sweet pineapple a little bit of bite and the yogurt gave the smoothie a thickness. 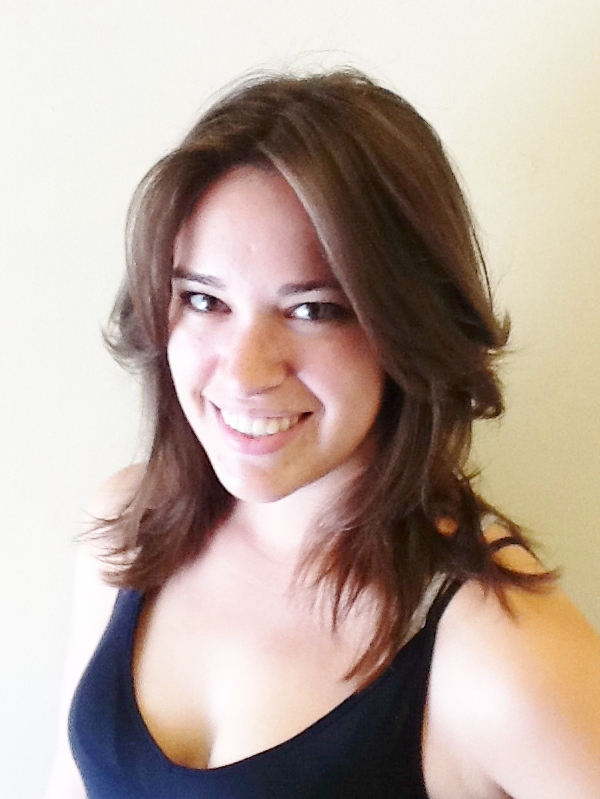 There is another new addition to the blog! Amanda and Andy have added a feature to their blog called What I wore this week. I’m a little shopping obsessed so I love the idea of doing a little fashion spot light. Sadly, unlike Amanda and Andy, I don’t have anyone to take a picture of me, you know, until I can teach Iz how to work a camera. But I still tried! And now we all know whether or not my bathroom is clean! 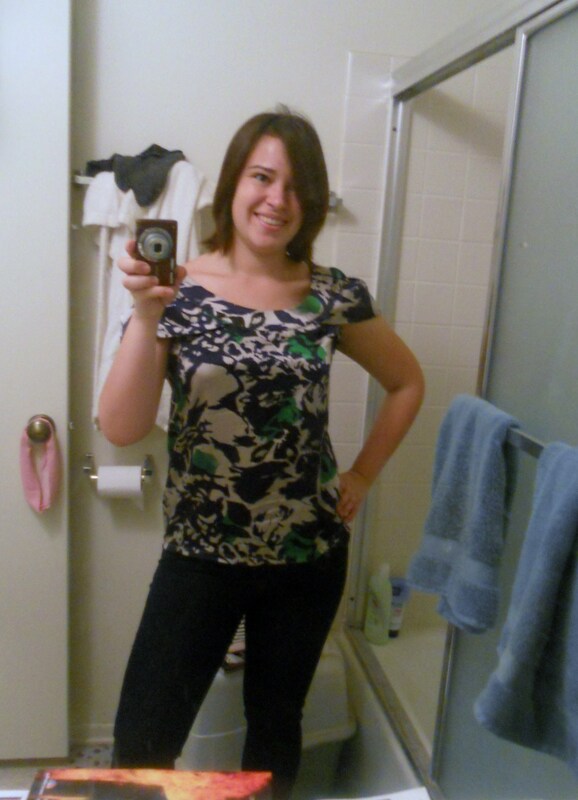 I like playing with proportions and pairing a loose top with a pair of skinny jeans. I love the matchstick jeans! So cute!!!!! These pictures are way cuter than mine. I can’t get good lighting at all. Tomorrow I’m going to try to get Andy to take a picture of me outside. I like blendy! 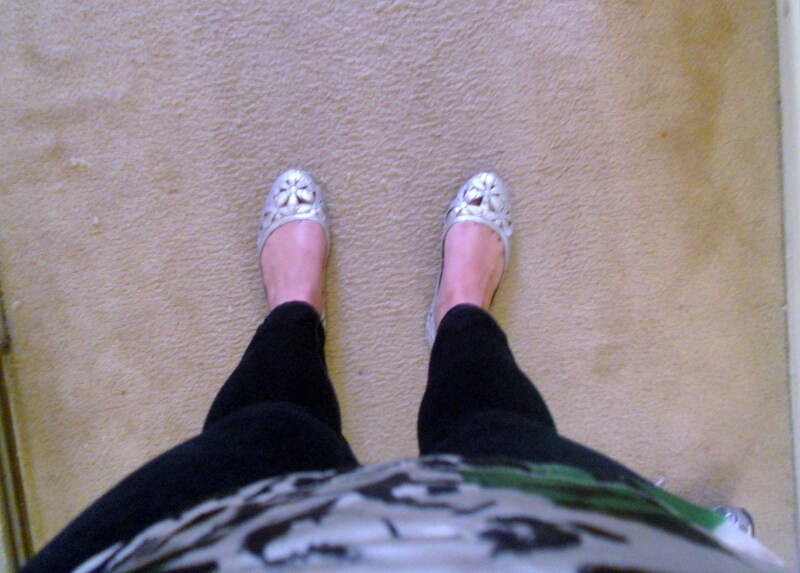 and omg shoes!!!!! Cute outfit! I love the shoes. Also, I will definitely be taking inspiration from that smoothie…!